Sunday morning from 9 to 9:30 is a pre-service healing meditation with a variety of offerings each week including, but not limited to, crystal bowls, flute, didgeridoo. There is also Frankincense anointing and white sage for smudge ceremony. 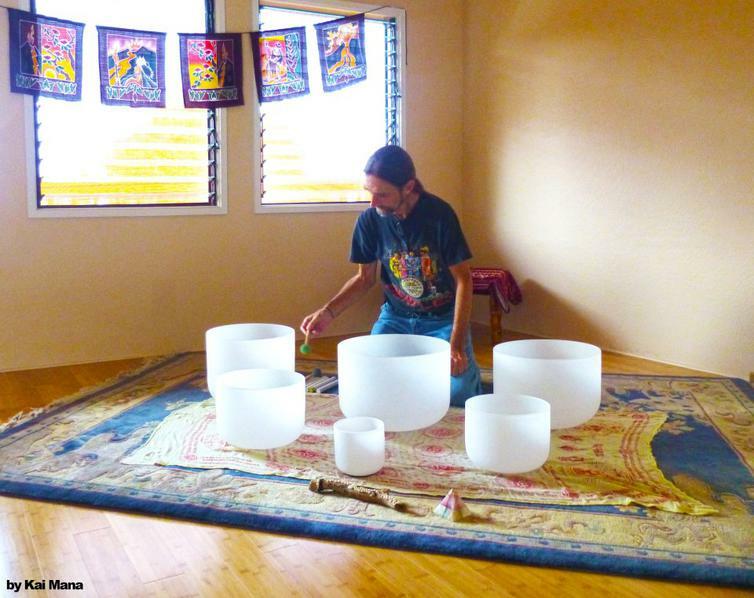 Join us to experience the healing tones of the bowls as they resonate throughout your body balancing your Chakras. Written prayer requests for healing are available just prior to the meditation using the New Thought Center of Hawai'i's God Can. Please arrive early as the doors get locked promptly at 9 AM. Donations and Love Offerings are greatly appreciated and remember, the more we give the more we receive so please give generously. Please note that no meditation will be held when Dawn Barnett is presenting. Check the schedule for dates. 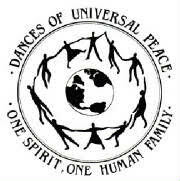 "Adoration (of the Divine Couple)"
People worldwide yearning for Unity have found in the Dances of Universal Peace a renewing and inspiring spiritual practice that brings us face to face with Life and Truth, beyond concepts and beliefs. *People are welcome to “Zoom” into our Thursday Night Group. It’s easy: simply download program from www.zoom.us onto computer or device, then join us starting at 6pm Or use a telephone to call in to either: 646-558-8656 or 408-638-0968. Our Meeting Number is 370-153-2452# (the same regardless of what type device used). Arriving early in person or via Zoom ensures the group is happening. Kona Loving Groups offers Free Support from past trauma, recent breakups, and upsets in a safe place to share. 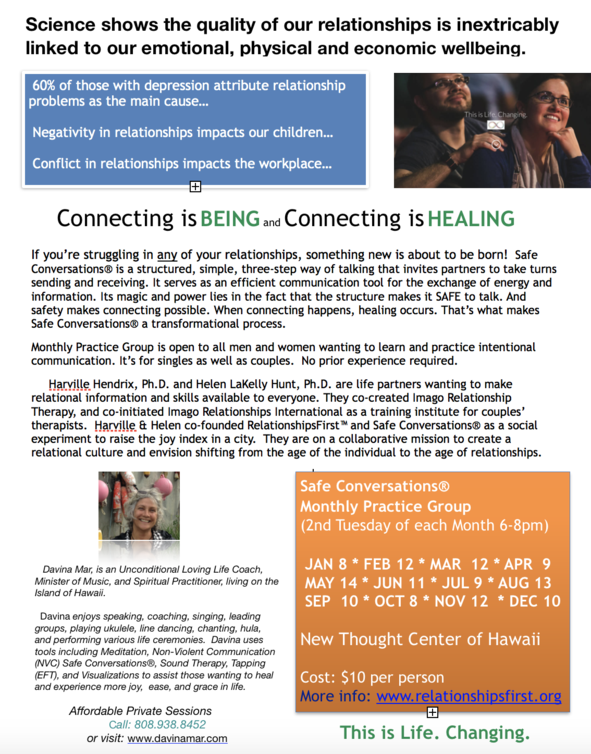 Trained facilitator, Davina Mar 808.938.8452 is Hosting the Weekly Meeting on Thursdays from 6-8pm in the Honua Room. If you are wanting more happiness and peace of mind and are ready to learn and practice universal principles of unconditional love, feel free to attend any of our drop-in, no participation required meetings. Arriving early ensures the group will meet and that there will be time to speak and/or get held. All donations benefit the New Thought Center of Hawaii. 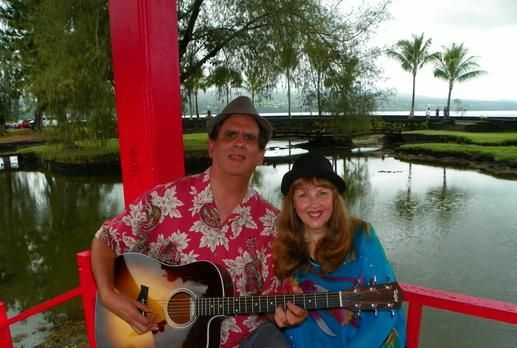 For up-to-date calendar of our Free Conference Calls, Zoom Meetings, Social Events, Book Studies, Classes, Workshops, and Retreats, visit www.Meetup.com/Kona-Loving-Groups and Join us. "Moving from Annoyance to Acceptance"
Glow with the Gentle Flow! Yoga Flow classes in the evolutionary style are meditations in motion. Steady, rhythmic practices help us cultivate the full spectrum of insights available in the core of the body and in each facet of Yoga. The Tree of Yoga has eight limbs that range from the foundations of ethics and daily practices to the joys of movement, meditation, and creativity in the state of Soul to Oversoul alignment. Please join us in the steady flow of integration, healing and inspiration! Bring mats and closed water bottles. All levels welcome. We may use props, keeping the postures a little more tailored to the individual. Bring yours if you have them. Some equipment available. Big smiles always welcome! Marya Mann, Ph. D., is a Wellness Activist, a Yoga Teacher, an Artist, Dancer, Writer, Motivator, Educator and Risk-Taker. With more than 1000 hours of yoga training including Ashtanga Yoga, yoga therapeutics, restorative yoga and mindfulness meditation, Marya believes that yoga is an art and science for anyone on a path of embodied spiritual wisdom. Specializing in yoga for all ages, shapes, sizes, and abilities, Marya is a leading voice in the Evolution of Yoga, Diversity and Inclusion Movements. She is writing a book on yoga, soul recovery and relationship repair, entitled Quantum Leap Creativity. * "Breathwork: A Journey into Self"
Shop for everyone on your gift list at smile.amazon.com/ch/99-0213566 and Amazon donates to New Thought Center of Hawaii at no extra cost to you. So if you are shopping on Amazon think SMILE! Impeccable with your word, don't take anythig personally, don't make assumptions, always do your best--offer a powerful code of conduct that can rapidly transform life into a new experience of freedom, love, and true happiness. For those who are interested copies of the book will be available for $8 each. 1) This Toltec philosophy has been around for thousands of years. It was only recently put into this readable form by Don Miguel Ruiz. 2) One of the fundamental concepts of the book is that we are all domesticated. As a result, what we see and call reality, is not. Instead we are looking through a "smokey mirror" that distorts everything. 3) The most important agreement is "Be impeccable with your word/speech." 5) The fourth agreement ties everything together "Always do your best." While this book is an easy read and essentially a "simple" philosophy it is most difficult to put into daily practice. The task is to break old agreements that bind us and create new ones that liberate us. 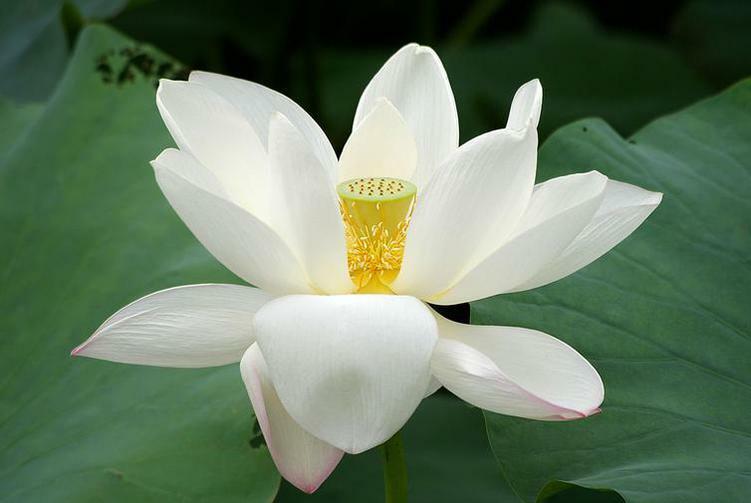 "Breathwork: A Journey into Self"
You are invited to bring your blooms on Easter Sunday. 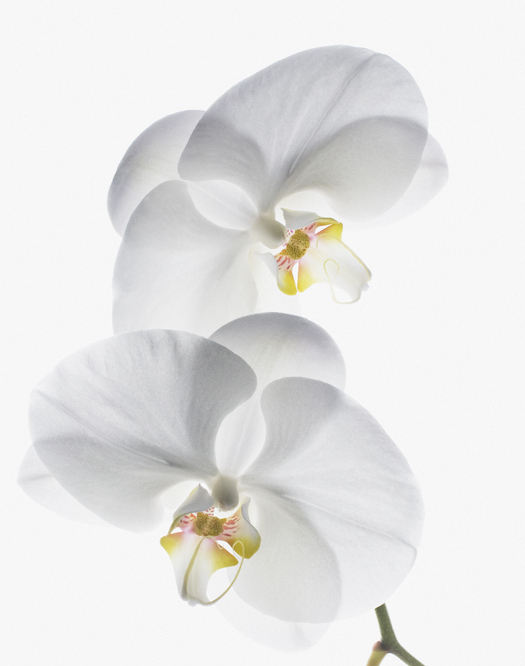 All flowers are welcome: large & small, dramatic & humble, in pots & vases. 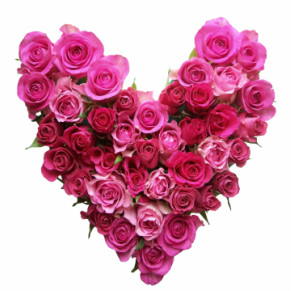 Please label with your name & flower’s name. After service all flowers must go home with someone. Trades and adoptions are encouraged if both parties agree to it. Also, please note that the monthly potluck has been moved up a week to coincide with Easter. We will break bread and celebrate together after service. New Thought is contributing gluten-free cupcakes, lovingly baked by Liza Brown. Mahalo to Momi Nobriga for organizing an egg hunt and other festive activities for the keiki during the time of the Sunday service. 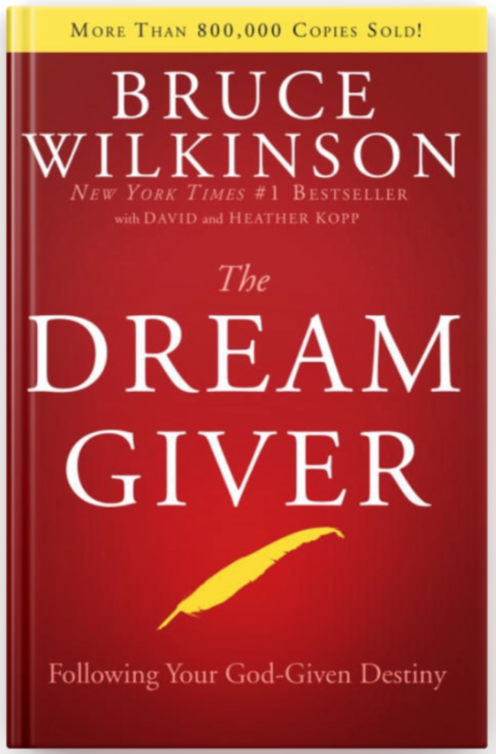 Lunch Time Book Study: Please read Preface, Chapters 1 and 2 before we meet first time and let's discuss Bruce Wilkinson's book showing how to identify and overcome the obstacles that keep millions from living the life they were created for. He begins with a compelling modern-day parable about Ordinary, who dares to leave the Land of Familiar to pursue his Big Dream. Are you living your dream— or just living your life? Welcome to a little story about a very big idea. This compelling modern-day parable tells the story of Ordinary, who dares to leave the Land of Familiar to pursue his Big Dream. You, too, have been given a Big Dream. One that can change your life. One that the Dream Giver wants you to achieve. Does your Big Dream seem hopelessly out of reach? Are you waiting for something or someone to make your dream happen? Then you’re ready for The Dream Giver. Let Bruce Wilkinson show you how to rise above the ordinary, conquer your fears, and overcome the obstacles that keep you from living your Big Dream. You were made for this. Now it’s time to begin your journey.Tuesdays for 6-weeks beginning April 23rd, Noon to 1:30PM Hawaii time. NTCH is selling two one acre lots in Hawaiian Ocean View Estates (HOVE). We will publicize the lots’ availability to members and friends prior to listing on MLS at the end of May. If we find the new owner in this way, Lorraine Kohn will represent both parties and keep closing costs low. 1. Lovely climate, 3500 foot elevation. 2. Wooded lots, never graded. Healthy ohia trees. New owner can choose house site, and how much vegetation to keep in its natural state. 3. Quiet neighborhood. A member of New Thought Center lives nearby, and can share insights from her experience building on similar property. 4. Electricity paid in full for both lots, through SSPP program. Huge savings! 5. Less than 4 miles from the center of Ocean View, a 7 minute drive. 6. Telephone lines on the street if you want a landline. 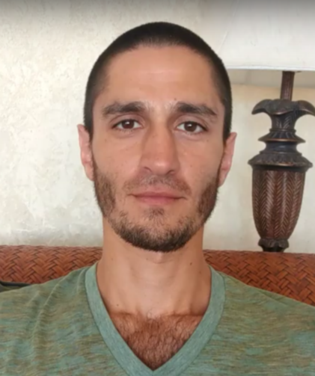 I'm excited to share this powerful medicine which comes from a long line of Hawaiian shamanism. Breathwork is a multi-faceted tool which can be used for healing emotional wounds that keep us from living our full potential. It is also used to connect us to our higher selves and our ancestors for wisdom and guidance. I call this process Warrior Breath because it asks of you courage and commitment to take an honest look at where you are and what is in the way of where you would like to be. Please join me on this Journey into Self where we may discover the truth of who we are and shed everything else just as a caterpillar sheds it's cocoon when it's ready to fly. For maximum results, I recommend setting an intention to release specific patterns or fears. You may also come asking for clarity in some aspect of your life. It's best to have a light lunch and wear comfortable clothes that do not restrict your breathing or movement.